Here’s a look at the MiG-21 Bison fighter jet that took down the Pakistan Air Force’s F-16 Fighting Falcon. What Maruti Suzuki is to the Indian automobile industry, MiG-21 is to the combat airplane industry across the globe. The USSR made MiG-21 is the first mass produced supersonic jet with an affordable price tag, that has been used by more than 60 countries for almost half a decade to guard their borders. 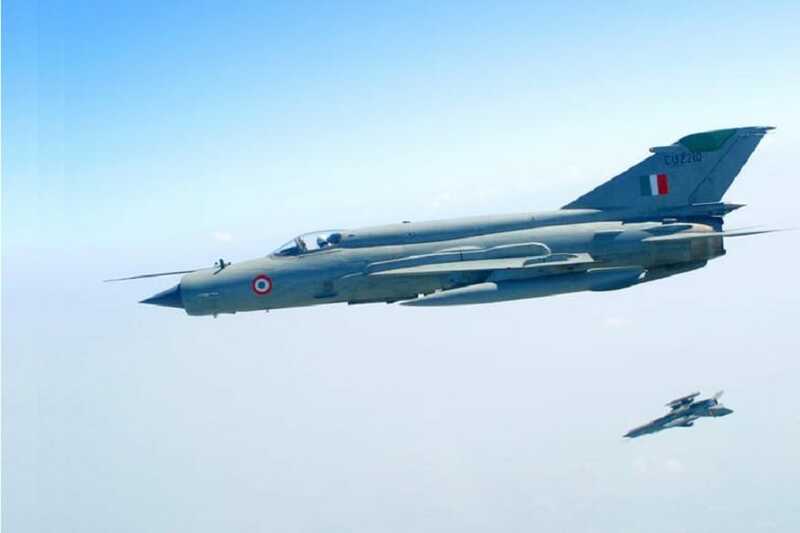 Recently, an Indian Air Force MiG-21 made a round of news after the jet destroyed a Pakistan Air Force's F-16 Falcon in an air-to-air combat near LOC. 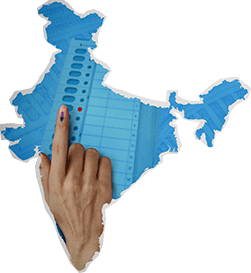 The whole incident started when a terror attack killed more than 40 CRPF soldiers in Pulwama, J&K. A few days later, 12 Indian Air Force Mirage-2000 fighter jets from Dassault Aviation, the French company who also manufactures the Rafale Medium Multi-Role Combat Aircrafts, entered Pakistani airspace and dropped 1,000-kg laser-guided bombs on the Jaish-e-Mohammed terror launch pads across the Line of Control. The Mirage-2000 are the same jets that helped India win the Kargil war. 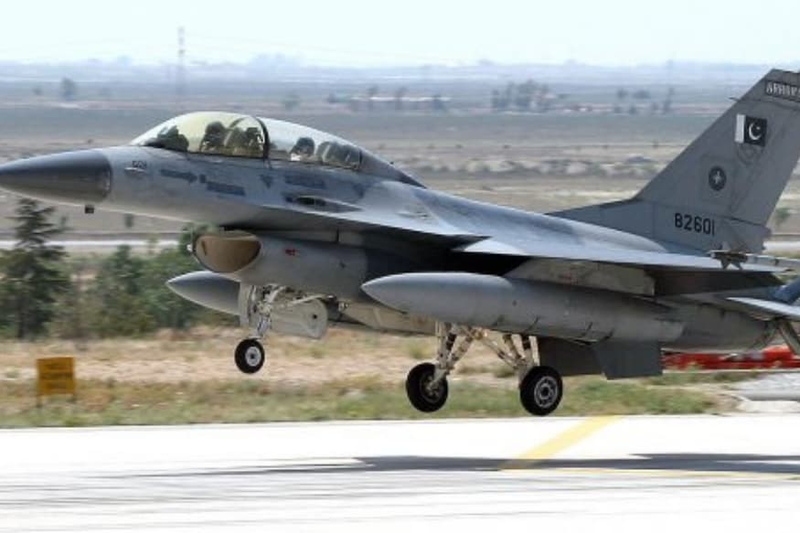 A day later, there were reports that Pakistan Air Force has deployed its F-16 Falcon fighter jets, made by the U.S. based Lockheed Martin. As a matter of fact India placed an order of 40 Mirage-2000 in 1982 as an answer to Pakistan buying F-16 fighter jets. But this time around, the Indian Air Force deployed its MiG-21 jets to counter the much advanced F-16 jets. What came as a surprise is that the MiG-21 Bison, which is on the verge of the retirement, not only managed to tackle the F-16 Fighting Falcon, but also destroyed one of them. The pilot of Mig 21 Bison was IAF Pilot Abhinandan Varthaman, who is now hailed as a hero for destroying a much superior aircraft. 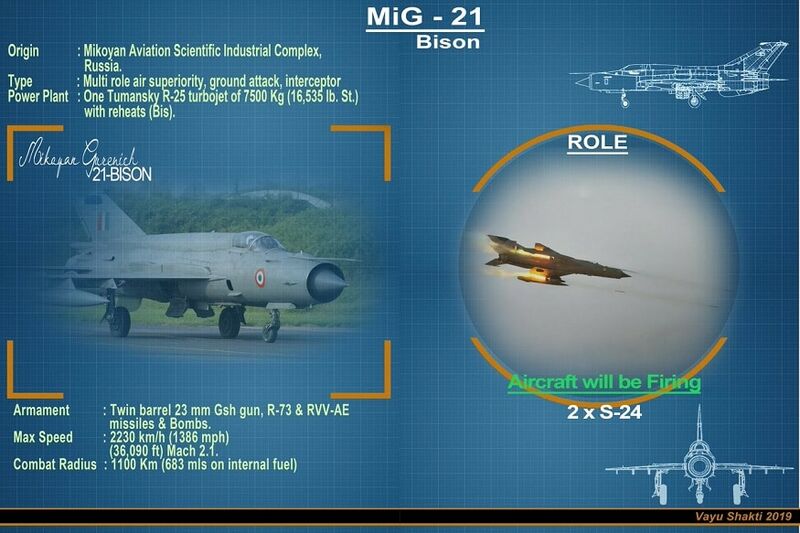 Here’s a look at the MiG-21 Bison fighter jet that took down the Pakistan Air Force’s F-16 Fighting Falcon! The first supersonic jet aircraft in the aviation history, the MiG 21 is one of the most known fighter jets on Earth. Having served 60 countries over a course of 60 years, the MiG 21 is still in service in many countries, including India. The development of MiG-21 began in the early 1950s and it was designed by Mikoyan-Gurevich Design Bureau in the Soviet Union. The 21 was nicknamed "balalaika" for resembling a pencil. The MiG-21 held a record for being the most-produced supersonic jet aircraft in aviation history, the most-produced combat aircraft and the longest production run of a combat aircraft. The 21 is famous for its Delta Wings and the first prototype called the Ye-4 took its maiden flight on 16 June 1955 and made its first public appearance at the Soviet Aviation Day display in Moscow. The USSR built a total of 10,645 aircraft in three factories, whereas 851 units were built outside of the USSR, mostly by Hindustan Aeronautics Limited in India. In 1961, IAF opted for the Mikoyan-Gurevich Design Bureau made MiG-21 and since then has made 657 of these fighter jets, including three variants - MiG-21FL, MiG-21M and MiG-21 Bison. While India was one of the largest operators of MiG-21s outside USSR, India is currently the largest operator of MiG-21 Bison, with an estimated 100+ aircrafts on duty. However, the Bison are currently being used only as an Interceptor, the same as they did yesterday with the Pakistan’s F-16 and intercepted them. The MiG-21 played a pivotal role in the 1971 India-Pakistan War, and they will soon be replaced by the indigenously made Tejas LCA by HAL. The MiG-21 has a notorious history of crashing due to technical snags and as per an estimate, more than 500 planes have been lost to various crashes all across the country. The Mikoyan MiG-21 Bison is mostly a single-seater fighter jet with a long fuselage and delta wings. The jet is 14.7 metre long and has a wingspan of 7.1 metre. 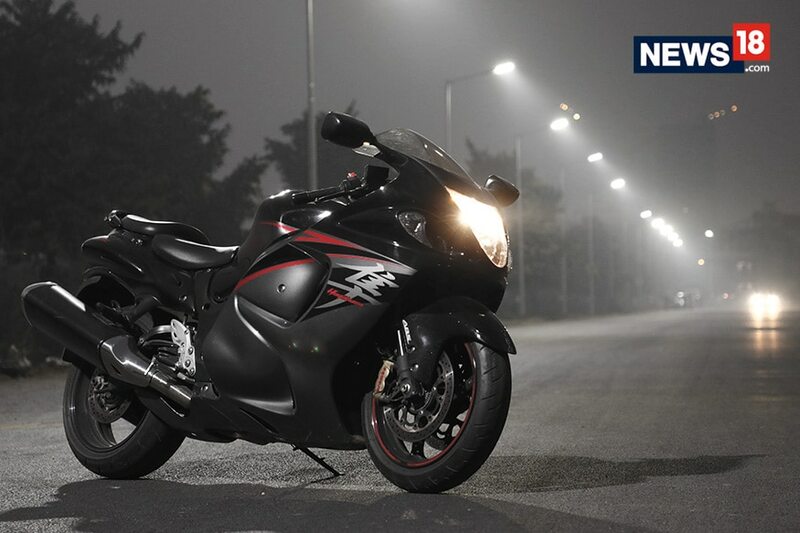 The 21 is light in weight with a dry weight of 5846 kg and maximum takeoff weight of 9800 kg. The MiG-21 is powered by a Tumansky R-25-300 afterburning turbojet with a dry thrust of 40.21 kN (9,040 lbf) and thrust with afterburner of 69.62 kN (15,650 lbf); 97.1 kN WEP (21,825 lbf WEP) (WEP = War Emergency Power, that can be used for 5 minutes). The MiG-21 was the first fighter jet to achieve supersonic speed of Mach 1.05 (1300 kmph) and still operates at the same speed. The range is 1470 km at 10 km altitude. The Bison can carry rockets, air-to-air missiles and air-to-surface missiles and bombs.